Kelly Newkirk-Marra is Board Certified by the National Commission for the Certification of Acupuncture and Oriental Medicine (NCCAOM ). She is a PA,licensed Acupuncturist. 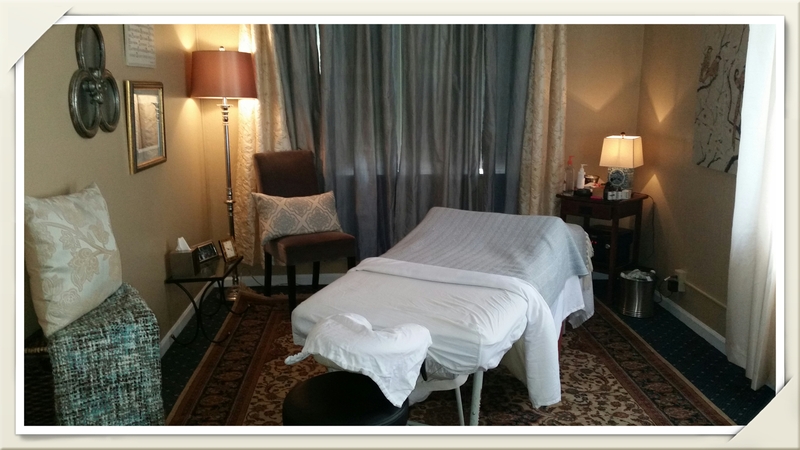 She is also a New York State licensed Massage Therapist with additional certification in prenatal massage. Kelly holds a Masters of Science in Acupuncture from Tri State College of Acupuncture, New York City, and an Associates Degree in Occupational Therapy from The Swedish Institute,New York City, as well as, a Bachelor of Arts degree from the University of South Florida, Tampa. Kelly is a “transplant” from New York City to the Butler area. She has fifteen years of experience in the healing arts. My role as the practitioner is that of facilitator. It is my intent to provide a safe comfortable environment while using acupuncture and therapeutic massage in order to assist a patient on his/her personal transformative journey and return to optimal health and well being.